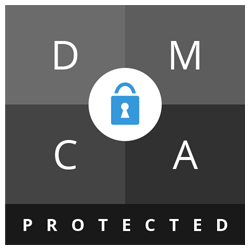 Page updated Mar 19, 2019. Any personal trainer will tell you that building muscle at the gym is only half the battle; what you put into your body as nutrients and fuel will make all the difference to your overall tone and muscle-fat ratio. Rather than simply sticking to low-calorie foods (as a normal dieter would), those looking to build muscle must search for specific food groups that up their protein levels whilst also providing good sources of the key minerals, vitamins and amino acids that boost muscle growth. Below, we’ve provided an easy-to-use list of the ten absolute best foods to eat whilst attempting to build muscle (ranked from least-useful to most-useful). 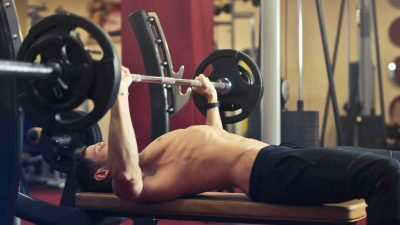 We’ve also tried to add helpful explanations wherever possible, to show off the kinds of foods athletes and bodybuilders should be seeking out overall. Enjoy! Leafy greens are not often given much coverage in the world of bodybuilding nutrition, as they lack the protein punch packed by some of the other food groups on this list. 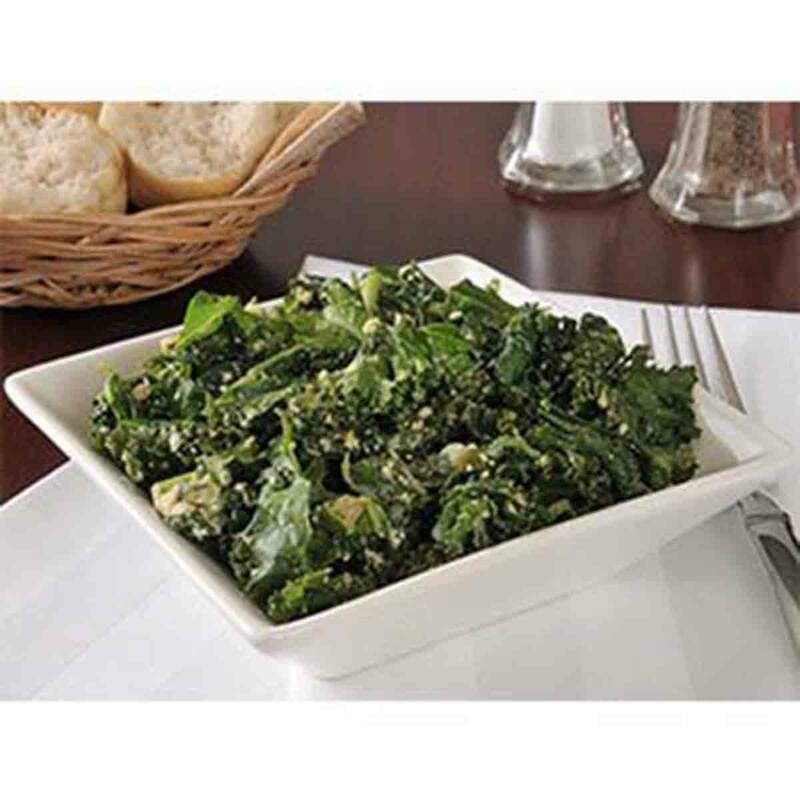 However, what foods like kale lack in protein, they make up for with an impressive dosage of vitamins and minerals. Kale is one of the most protein-rich vegetables available, with 3.3g of it packed into 100g of kale. It also has massively elevated levels of vitamins A, C and K, as well as vitamin B6, calcium, iron, magnesium and more. It also has anti-inflammatory properties, with good levels of omega-3 fatty acids and key carotenoids, and its high fibre content ensures that the digestive system functions properly and absorbs nutrients in the best way possible. Overall, kale (or comparable foods like spinach or broccoli) are not the best foods for bodybuilding when eaten in isolation, but can be used well with other foods on this list to give you a boost to your general health and muscle potential. Quinoa (pronounced keen-wah) is a pseudo-grain from South America which comes in varieties of white, red and black. This interesting foodstuff is often used as a substitute for rice due to its incredible source of “complete” protein (this means that it contains all nine of the essential amino acids). Quinoa is also high in magnesium, iron, vitamin B6 and iron, making it a great and easily-digestible muscle builder! Whole grains are a great place to look for muscle-building foods in general, as they tend to digest slowly, provide sustained energy levels, and contain a broader range of nutrients than most foods. Excellent runners-up include oatmeal (which has an extremely-low Glycemic Index, keeping you fuller for longer) and brown rice (which is known to boost the levels of Human Growth Hormone in the body, helping you to build lean muscle). 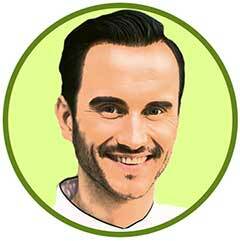 For the uninitiated, tempeh is a soybean product that comes to us from Indonesia. It tastes a lot like tofu and other soybean products, with the added benefit of being one of the best sources of protein in the soybean range. 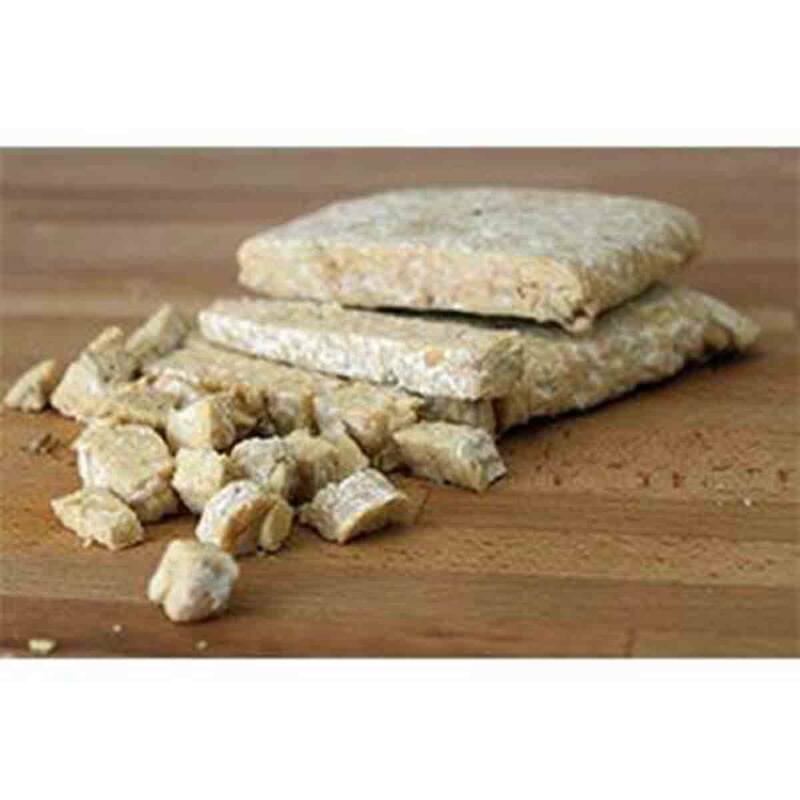 Just one 100g serving of tempeh contains 19g of protein (38% of your RDA) for just 2.2g of saturated fat – all the benefits with none of the drawbacks! Those struggling to find tempeh in their local markets can rest assured that soy products in almost any form are excellent foods for athletes. Soy is one of the only plants that contain big doses of proteins and amino acids, with many protein powder manufacturers now sourcing their products from soybeans rather than traditional whey sources. Soy products should be easy to find in one form or another, with many supermarkets now carrying soy milk, tofu, and edamame. Almonds are perhaps the tastiest protein snack around, packing a whopping 21g of protein per 100g! They are also packed with useful vitamins and minerals, with 100g of almonds giving athletes 69% of their RDA for magnesium (which is known to contribute to protein synthesis and energy metabolism). Consider picking up packs of raw almonds from the local store, or even venturing further afield for tubs of almond butter, a more nutrient-rich and milder-tasting form of peanut butter. Nuts are great sources of protein in general, especially as they can be easily packed into a lunchbox and taken around as an all-purpose snack. Most nuts contain a useful blend of protein, fibre and monounsaturated fats, a great source of nutritional inputs in exchange for around 150-170 calories per serving. Thousands of bodybuilders can’t be wrong – whey protein shakes are an absolute must-have when building muscle in the gym. Offering a huge protein dosage in an affordable and convenient form, protein shakes are most effectively used directly after a workout to cement and maximise muscle gains. Other specialised protein shake products can also contain extra ingredients that increase the rate of protein synthesis, increase blood-flow to the muscles, and facilitate the movement of creatine. 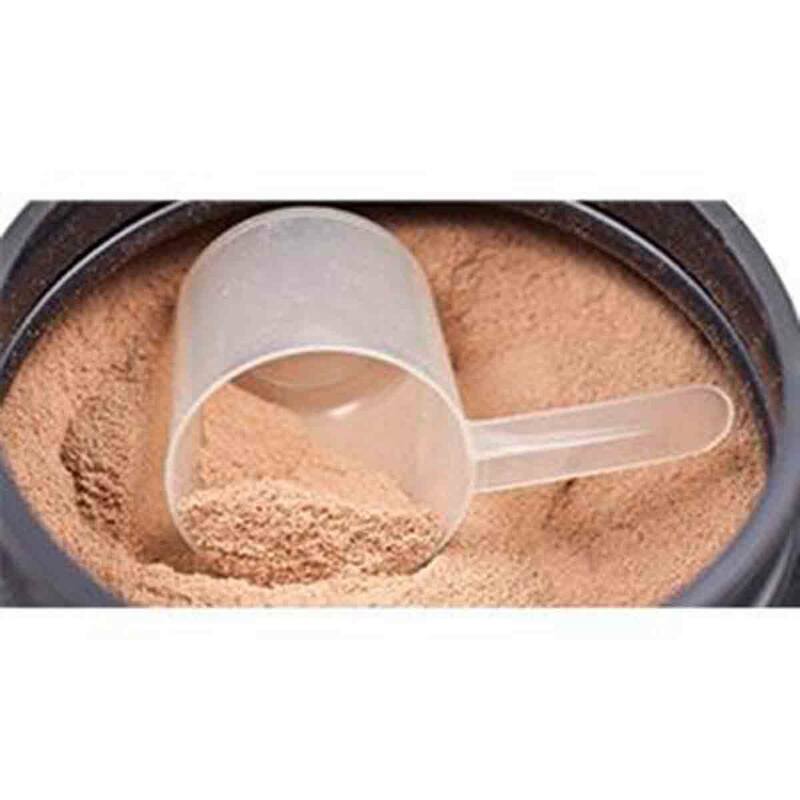 We’ve chosen to highlight the most common source for protein shakes here (whey), but readers should note that protein powders can be synthesized from almost any major source of protein, including soy and hemp. 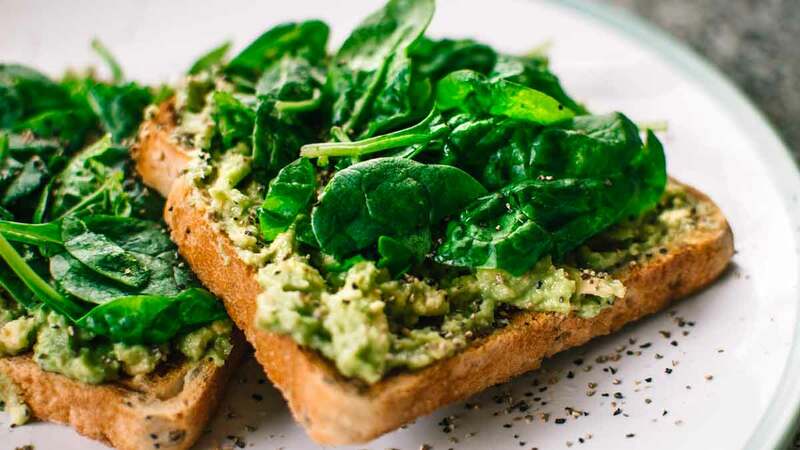 Vegans may wish to pay particular attention to pea protein, which is known to be an excellent source of Branched-Chain Amino Acids (BCAAs) and glutamine. Whey-based protein powders contain some of the biggest protein doses imaginable, so why aren’t they higher up the list? Simple – a protein shake should only be used in one clear way, and athletes should still get more complete and higher-quality nutrients from a broader range of foods. Resist the temptation to rely on products like these alone! Eggs have received a pretty bad rap over the years, being repeatedly linked with raising cholesterol and causing potential harm to the human body. Thankfully, the scientific research vindicating and supporting eggs has come to mount up, leading most nutritionists to declare that eggs have reclaimed their “health food” status at last! A large egg contains 7g of high-quality protein for just 75 calories. Eggs contain nine essential amino acids, heart-healthy fats, vitamin D, and choline. 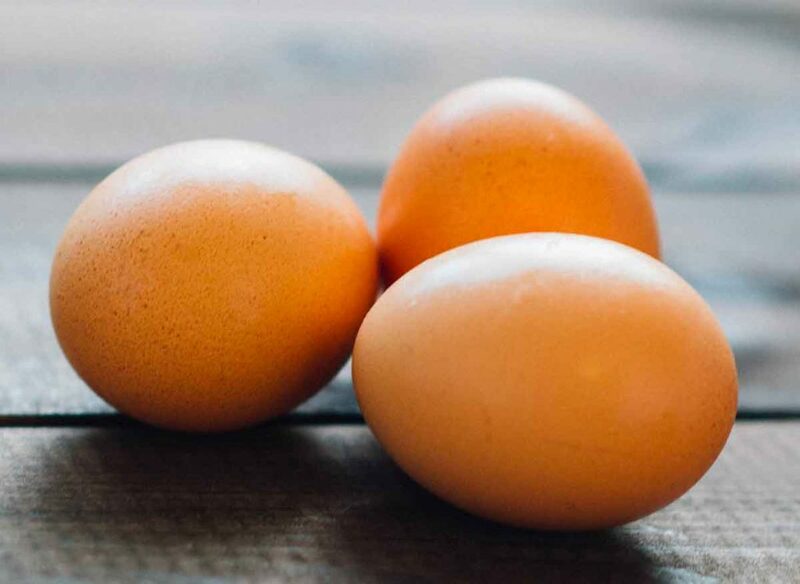 The once-hated cholesterol found in egg yolks has since been found to be relatively benign for most people, and in fact provides a foundation for natural steroidal hormones to work their magic on the muscles. The relatively high quantity of leucine in eggs (a key Branched-Chain Amino Acid) should also help consumers to synthesise muscle protein more effectively. Cottage cheese is one of the more unusual items on this list, with its main appeal being that it is almost entirely made up of something called casein protein. Casein protein is celebrated for its ability to be digested at a very slow pace. This means that casein (and cottage cheese) can be used tactically by athletes that may be undergoing a fast – as casein digests so slowly, athletes can be assured that their amino acid levels stay elevated and that their muscles are not used as an energy source in the meantime. Consider eating cottage cheese before bed to reap this interesting benefit. Helpfully, cottage cheese is also a great source of calcium, vitamin B12 and useful enzymes that aid digestion. A staple food in any muscle-builder’s diet, chicken is a fantastic source of high-quality protein at an affordable price. Easily-obtainable at almost any store or restaurant, lean and skinless chicken provides a range of nutrients that help to maintain and repair muscles and bones. It also contains perhaps the highest dose of protein per weight on this entire list (31g per 100g of chicken) for just 4g of fat. 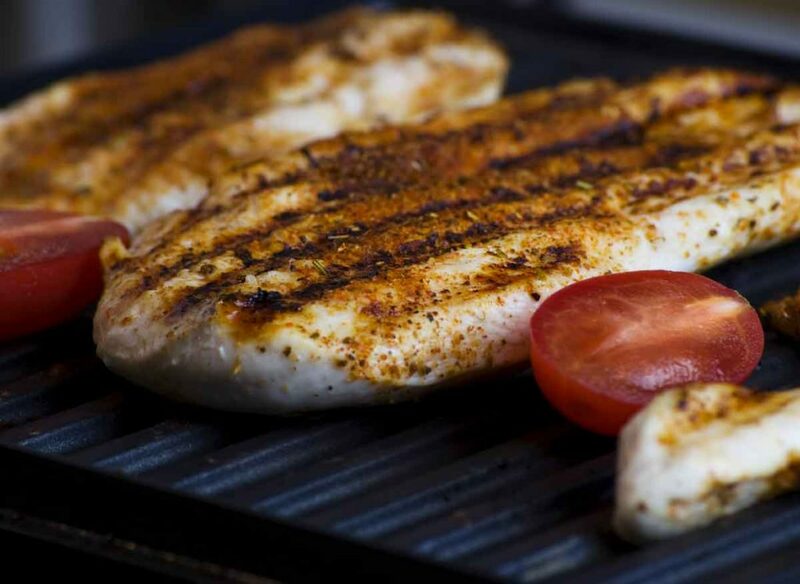 When prepared properly, chicken can act as one of the best protein-rich foods a bodybuilder could ask for. White meat alternatives are also available. Although turkey is not quite so rich in protein, most turkey cuts are incredibly lean and low in fat. This makes it an option that could be highly useful for gym-goers that want to watch their waistline shrink, as well as their muscles, grow. For this reason, turkey can be a great substitute for beef in lots of “treat” foods, such as burgers or meatballs. One of the real heavyweights of the muscle-building world, a typical tuna steak includes a dazzling dose of protein – around 30g of protein per 100g of fish! This fact alone makes tuna an absolute must-have in a good athletic diet, as this tasty and versatile meat packs tons of useful nutrients alongside an extremely-low fat content and an extremely reasonable price (most customers can buy multiple cans of tuna for under a dollar). 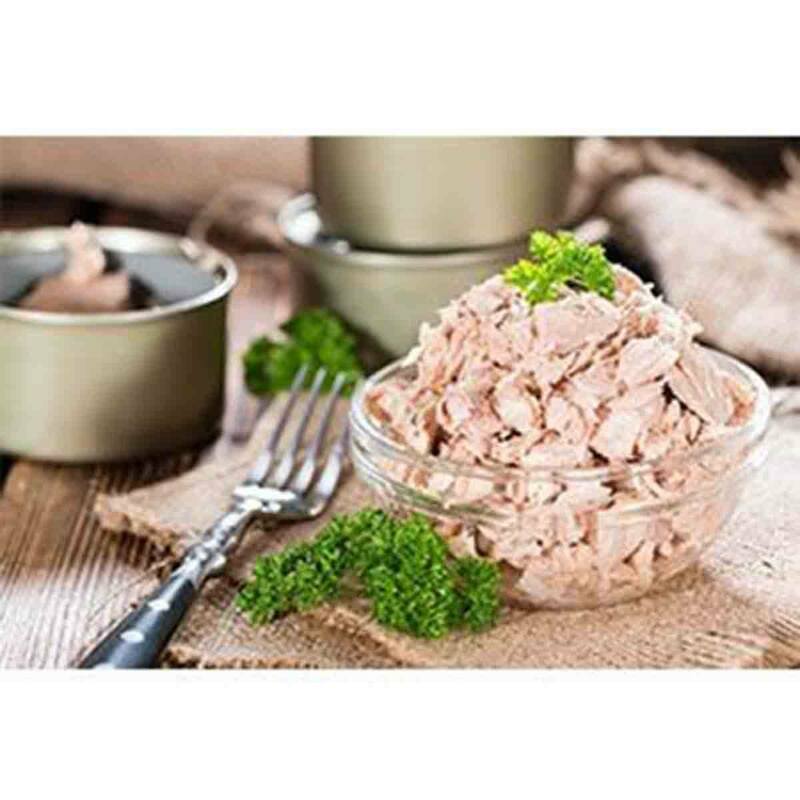 Consumers of tuna also can enjoy a great source of omega-3 fatty acids (which is an important weight loss aid and metabolism booster) and heart-healthy monounsaturated fats. Most of what we can say about tuna applies to fish in general, making this food group one of the most important out there for athletes and bodybuilders. One great runner-up is salmon, which offers all the benefits of tuna for a slightly smaller dose of protein. Beef is the king of muscle food, packing serious levels of protein alongside a hearty mix of vitamins, minerals and enzymes that promote heart health and muscle growth. Although not the highest on this list, the amount of protein in 100g of beef is still substantial (around 27g) and is boosted and made more effective by the iron, zinc, amino acids, creatine and B-vitamins also found in beef. The whole package works well together to boost muscle growth and testosterone levels, whilst promoting better protein synthesis in the muscle cells. The major drawback of eating beef is the calories; even relatively lean beef has more calories and fat per serving than chicken or fish. However, other cuts of red meat can offer a similar dose of protein and healthy vitamins/minerals for just a fraction of the fat. Anyone lucky enough to sample some venison, bison, or water buffalo can expect to get a perfect blend of muscle-building inputs with just a tiny serving of fat. Okay, yeah we get it – everyone knows that water is important. But few athletes seem to realise just how important water is to performance in the gym. Water is needed in order to stay hydrated during exercise as dehydration takes a huge toll on muscle growth. Scientific studies have actually shown that a lack of water during workouts can actually cause cells to shrink, resulting in the breakdown of muscle protein. This can result in the reversal of gains, as well as reduced performance and muscular strength in the gym.